Viknesh Vijayenthiran April 16, 2019 Comment Now! 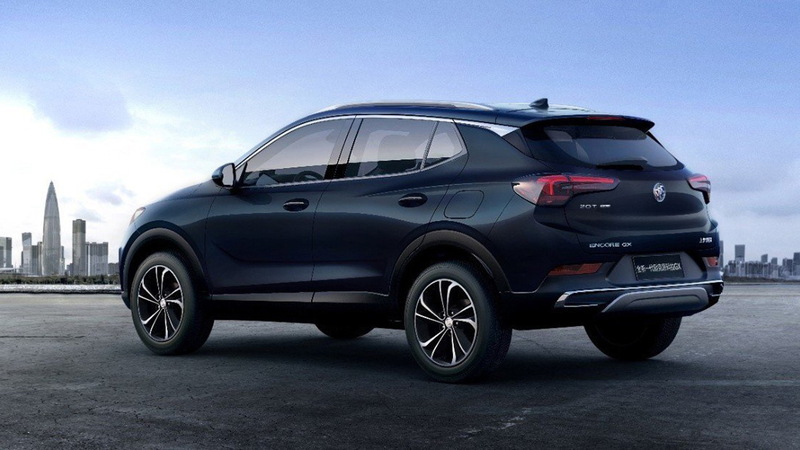 Buick on Tuesday unveiled a redesigned Encore subcompact crossover SUV and a new Encore GX compact crossover at Auto Shanghai 2019. 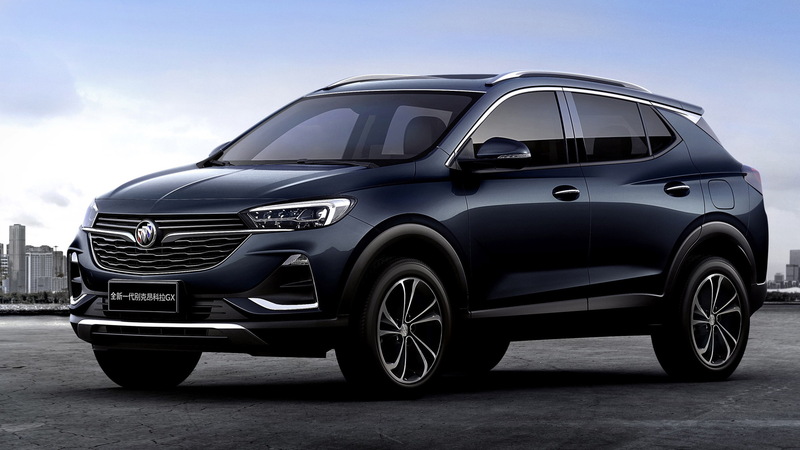 Confusingly, the larger Encore GX is likely to be the model we see in the United States as the redesigned 2020 Encore, as this is the version spotted testing on local roads. 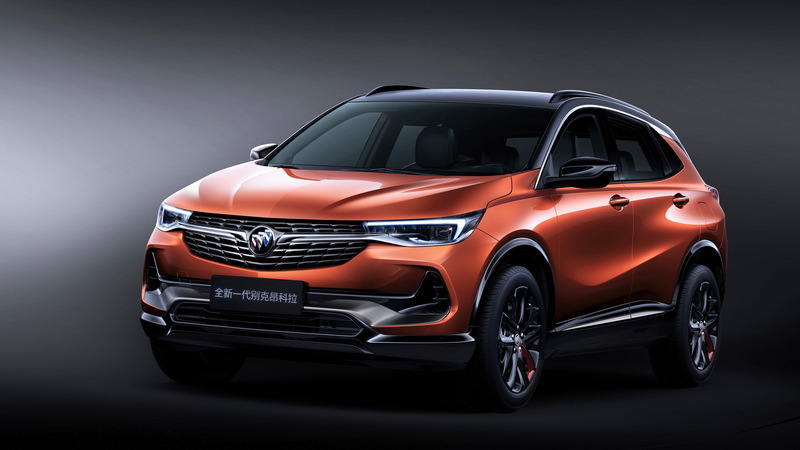 It's also because the subcompact Encore shown in Shanghai is based on General Motors' GEM platform designed for emerging markets. The platform is an evolution of the Gamma II design found in the outgoing Encore and so far has only been used in models sold in China. The compact Encore GX meanwhile is thought to ride on GM's next-generation modular design for unibody crossovers, known as VSS-S. The VSS-S is one of four modular platforms or “vehicle strategy sets” GM plans to use by 2025. The others include VSS-F for front-wheel-drive cars, VSS-R for rear-wheel-drive cars, and VSS-T for body-on-frame vehicles. All Buick is willing to say is that the vehicles boast enhanced connectivity and efficiency than the outgoing Encore. A 9-speed automatic and continuously variable transmission have also been confirmed. We should know more soon as Buick will introduce the U.S.-spec 2020 Encore later this year. 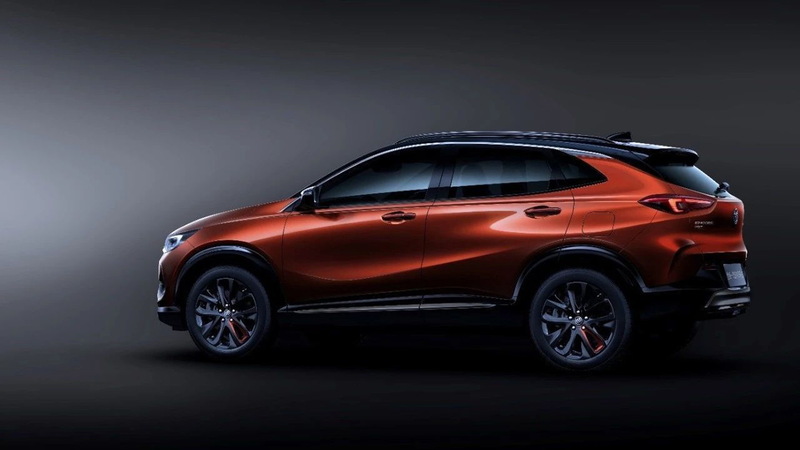 Buick also used the Shanghai auto show to present its updated 2020 LaCrosse—you know, the one that isn't coming to America—and confirm the introduction of the mid-size Enclave in the Chinese market by the end of 2019.